Will Amazon soon do its own music streaming? 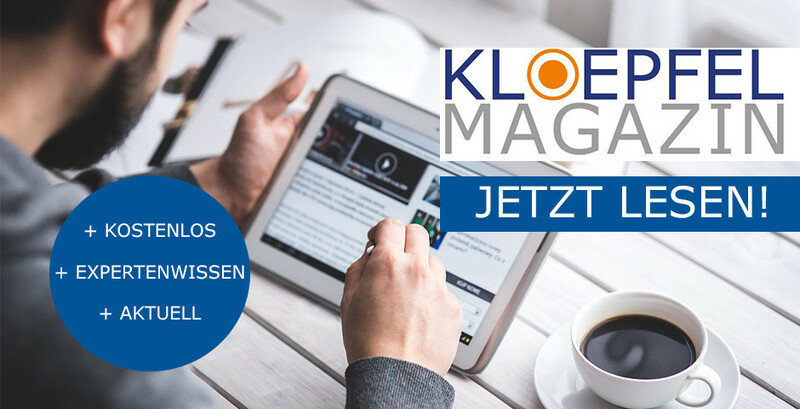 Subscribe to our free newsletter: For all those who are interested in exclusive tips, trends and news on the subject of purchasing, we publish Kloepfel Magazine every month. If you are also interested in Kloepfel Magazine, please register.